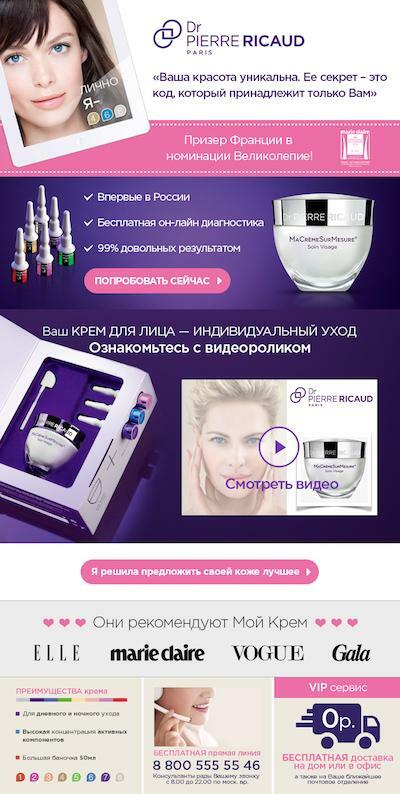 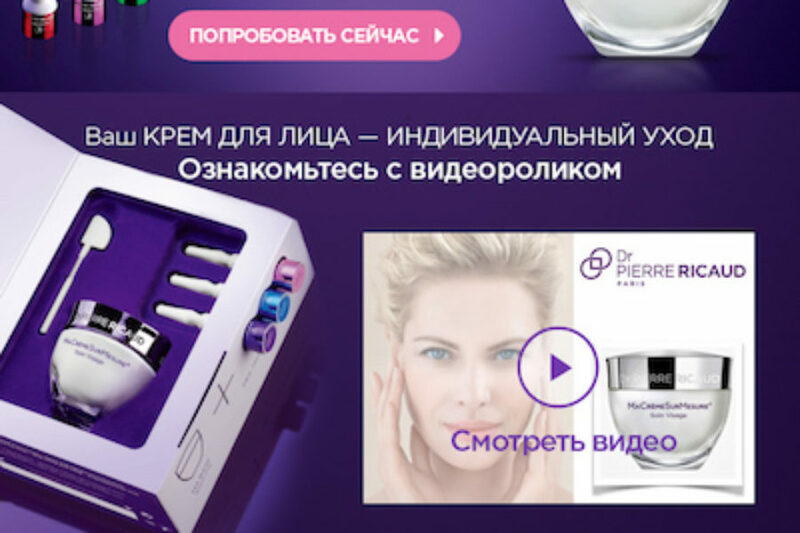 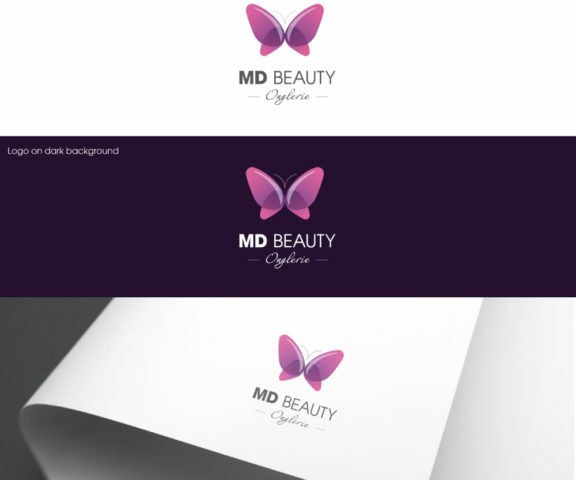 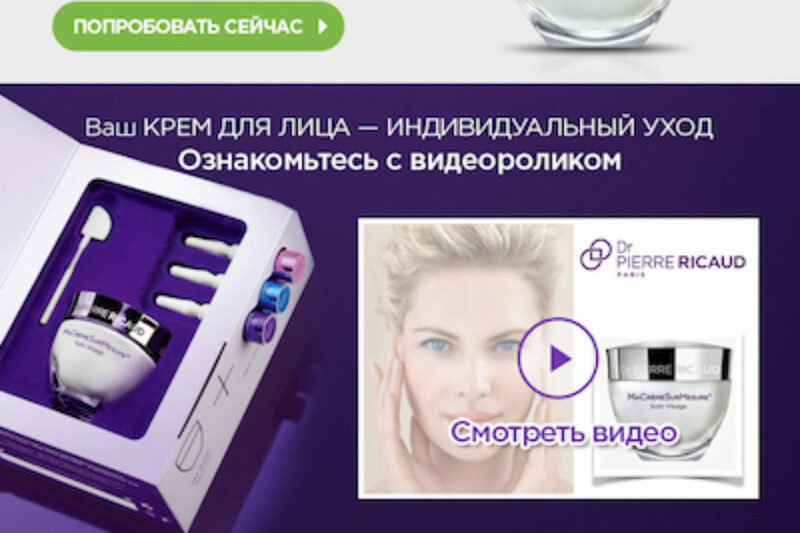 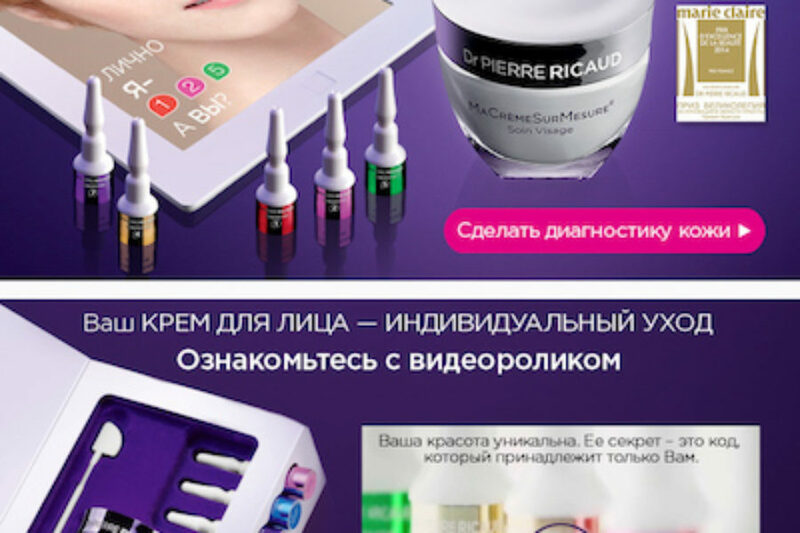 We developed the website banner and the Newsletter for a huge cosmetic company in Paris launching their products in Russia. 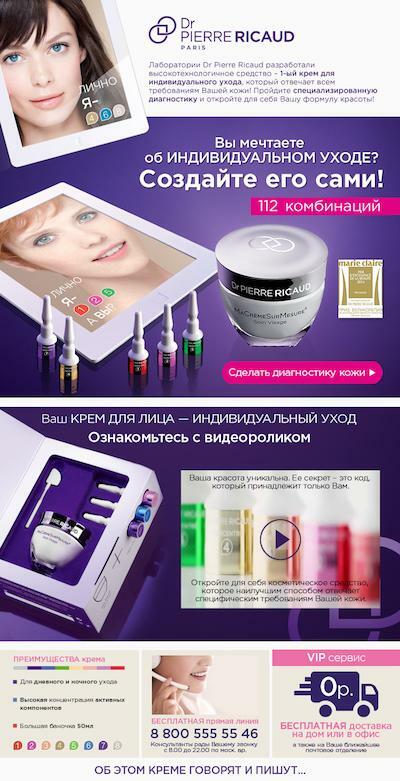 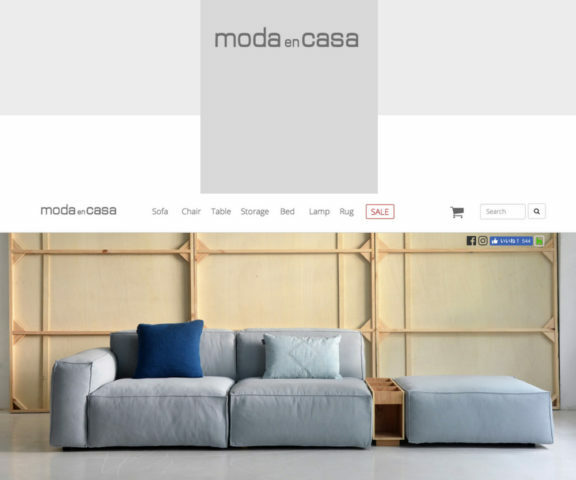 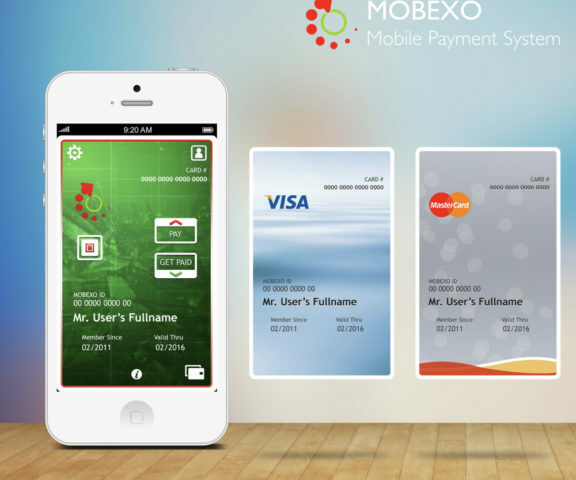 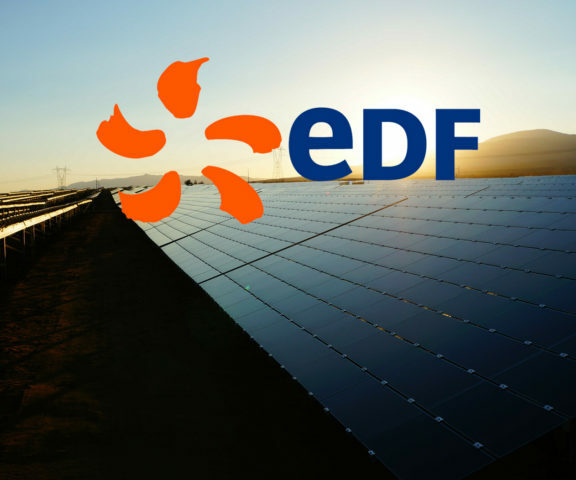 Real commercial success, the care will be praised by critics. 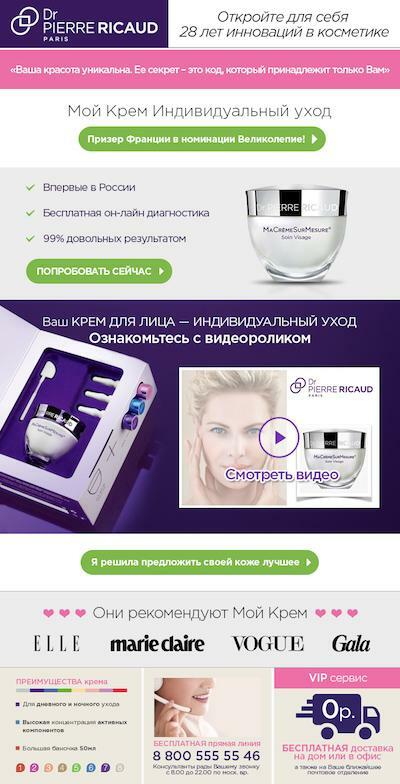 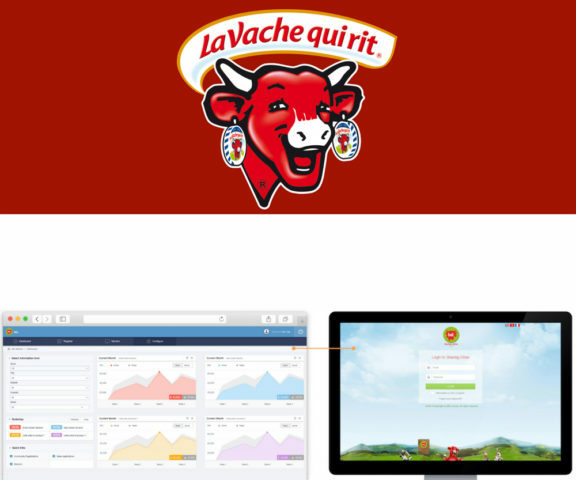 In 2000, the brand Dr Pierre Ricaud opens the Internet by launching its website www.ricaud.com and opens at the same time to the rest of the world. 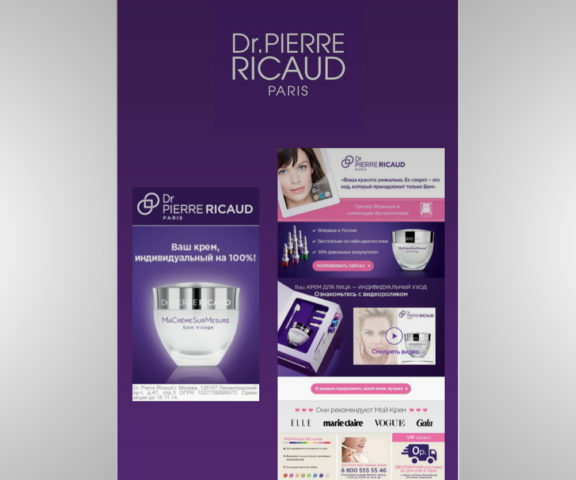 Today, the site is present in seven countries and about 300,000 women subscribe to the weekly Dr Pierre Ricaud newsletter.